Every year, digital marketers—especially those focused on digital ad space—flock to the annual Google Marketing Live. While most of our team was out at MozCon last week, we did make sure to tune in and hear about all of the new features and changes coming in the Google suite. If you want to watch the entire Marketing Innovations Keynote, take the jump here; if not, we’ll spare you the hour and thirty minutes, breaking down the keynote into bite-size pieces of the most important elements to be aware of in this post below. You read that correctly: The longtime AdWords moniker is going away, and the PPC platform will now be referred to as Google Ads. Now, we know the majority of you will continue to call it AdWords, and we’re fine with it, as our Google team will still refer to it as AdWords…guaranteed. What’s Changing with Google Ads? Drop the AdWords, it’s now just Google Ads. That change goes into effect on July 24, 2018. The newly-developed Google Marketing Platform will combine both DoubleClick and Google Analytics 360 into a centralized suite. DoubleClick will now be known as Search Ads 360. 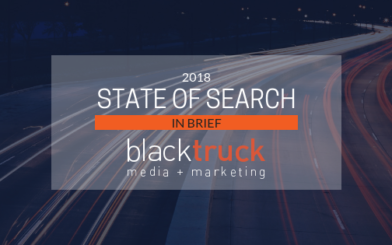 Similar to Smart Display campaigns that the search giant rolled out last year, Responsive Search Ads are a combined effort of machine learning and ad text that gets mashed up into the best scenario for your targeted audience. Some accounts have had access to this ad unit for a while, and we have beta tested them for a couple of months with solid results. How Do Google Responsive Search Ads Work? Responsive search ads are a bit of a mind-shift from expanded text ads. In somewhat of a “take the wheel” approach, you provide Google with 15 headlines and 4 description lines. Using machine learning, Google then uses 3 headlines and 2 description lines—showing up to 90% more copy than the expanded text ads you’re use to seeing. PPC managers and SEOs should take note of this, as the real estate game is going to get more competitive. Previously, in expanded text ads, you had a single 30-character headline and a single 80-character description line. Now, you’re given extra space, with Responsive Search Ads using up to three 30-character headlines and two 90-character descriptions. It’s long been a weakness of Google Analytics: Proper cross-device tracking, which Google has historically lacked, has been the linchpin when it comes to making decisions and placing ad dollars into different channels. Finally, Google is addressing this and will be rolling out cross-device reporting and remarketing. Possibly one of the most volatile areas of Google that we have seen this year has been within Google Shopping. 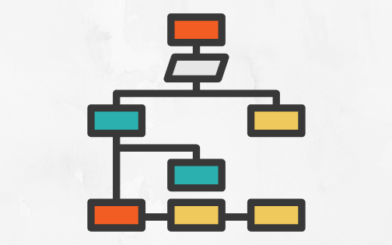 Anyone who has operated a shopping campaign knows how much of an undertaking it can be to get feeds set up properly, then maintained and running smoothly. Say goodbye to troubleshooting your product feeds, as Google will roll out Automated Feeds this year, which in essence crawls your site for products vs. relying on the feed itself. For those who are already seeing success with PLAs, expect some increased competition, as e-commerce platforms such as Shopify are going to have Smart Shopping campaigns baked into the backend of the CMS. This means it will become easier for advertisers to spend money on Google. This doesn’t mean you’ll see the return without managing it, but the engine certainly is paving the path for you to spend more. The newly announced TrueView for Reach Ads inside of YouTube advertising is straight out of the playbook of Facebook. These ad units will allow you to collect leads through a form directly off of the ad. We’re sticklers for page and site performance, and not just for SEO benefit. It can have a positive impact on the advertising experience, as well, and is an often overlooked component when dissecting well- or poorly-performing campaigns. If you send users to a poorly-loading page, Google takes note of this and will actually penalize you. To help you out, Google is releasing its Mobile Speed Score in Google Ads. You can now view this information inside a campaign on the Landing Page tab. One thing that’s clear through the latest round of updates coming to the Google Ads platforms is the focus on user interaction. Page speed has been a long-discussed object of focus for us in the SEO side of the world but is now more important when you’re deliberately sending traffic to a page, as well. Machine learning is here to stay, and Google has been leading the charge with this one. Those who have fought against it for some time now and have used manual methods should revisit their campaigns and embrace many of the new changes. 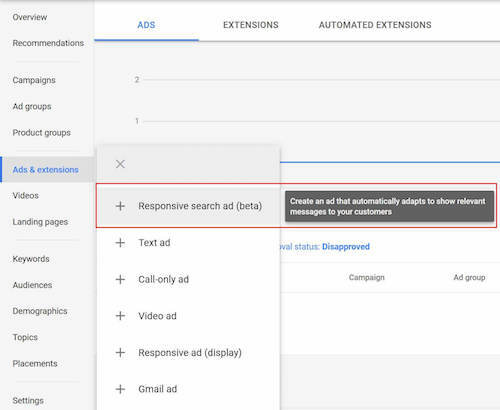 Finally, small business owners, proceed with caution on Google’s new “Smart Campaigns.” These were announced a couple weeks ago and covered in the Marketing Live keynote. Similar to our discussions around Google AdWords Express vs. Google AdWords, you’re going to see a lot of similarities here, and we’re just not that big of fans to let Google handle that much advertising output without our influence.